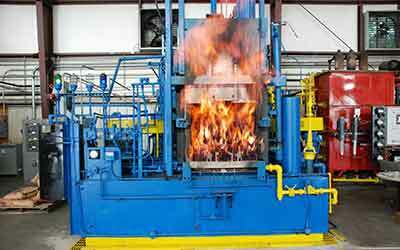 OUR MISSION STATEMENT - To be the preferred provider of heat treating services, recognized for our quality, on-time delivery performance, and dedication to customer service. From aluminum to zirconium and everything in between, NATIONAL HEAT TREAT has the people, equipment and know-how to thermally process all types of metal products. 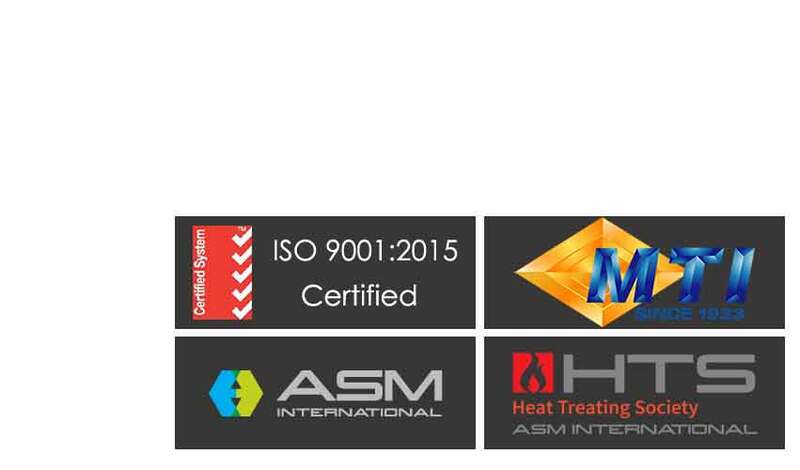 National Heat Treat operates a Quality Management System which complies with the requirements of ISO 9001:2015.
is the right choice for your business! 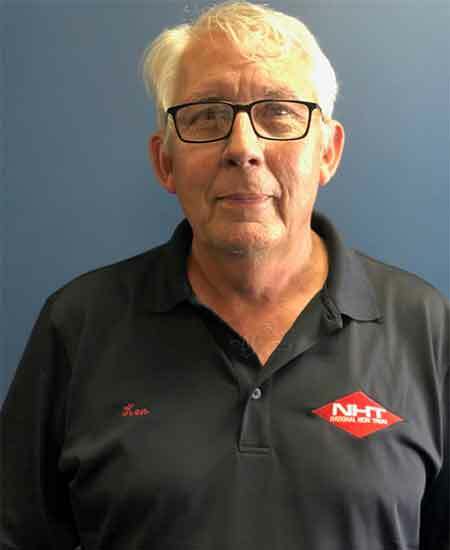 While there are other heat treaters in town, no one can match the quality service offered by NATIONAL HEAT TREAT (NHT). The NHT advantage can be expressed by the "4 E's" – Expertise, Equipment, Excellence and Economy. 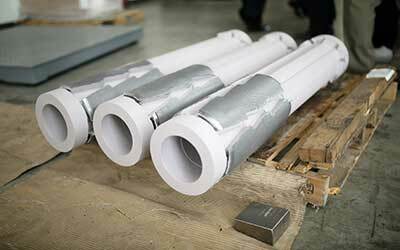 The first "E" - our expertise - is reflected in one of the most experienced staffs in the industry. 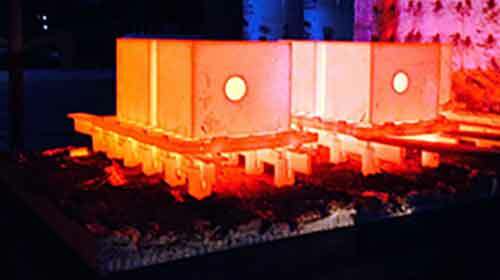 With more than 100 years of combined heat treating know-how, our management team can find solutions to the most demanding of applications. Our General Manager, Michael Pendley, holds BS and MS degrees in metallurgical engineering and has almost four decades of experience working for some of Houston's most prestigious engineering and manufacturing companies, including management of heat treating facilities and metallurgical laboratories. 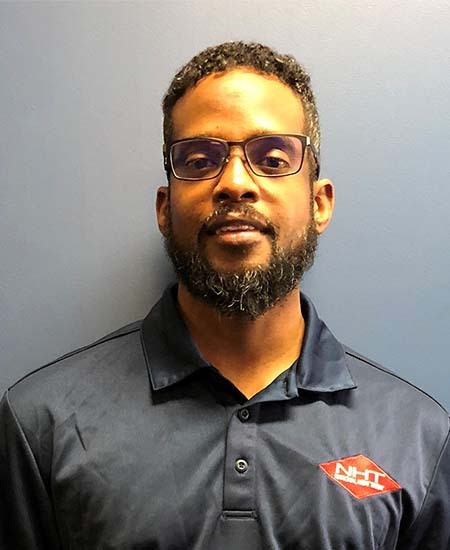 Our Vice President of Production, Andrew Duckett, is a battle-hardened expert in the field of heat treating, with almost a decade of invaluable hands-on experience. 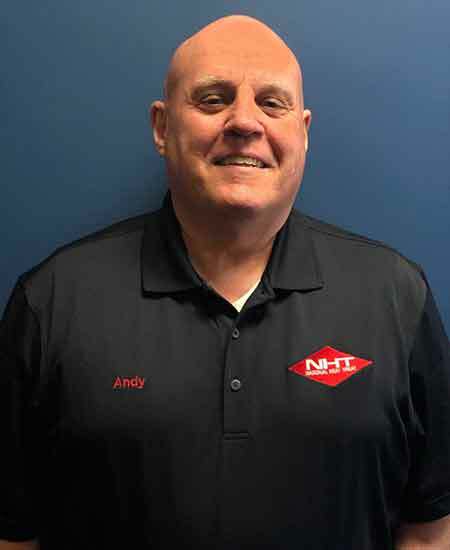 Quality Assurance Manager Andy Mishaga has 25 years of experience in quality management and is an ISO 9001:2015 certified lead auditor. Facilities Director Ken Wilkinson keeps our furnaces and other equipment in top-notch condition. 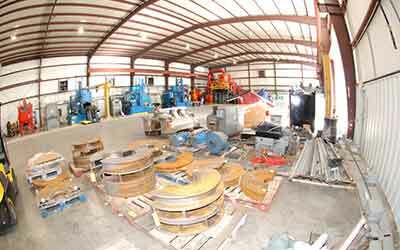 Our equipment comprises the second "E" and consists of an impressive array of furnaces and related units housed in our 50,000 sq. ft. facility. 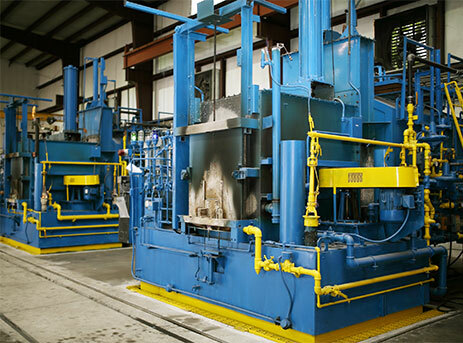 We can perform a full spectrum of heat treating services including quench-and-temper hardening, normalizing, annealing, age hardening, solutioning, carburizing, nitriding, vacuum heat treating, subzero cooling, stress relieving, postweld heat treatment and more! 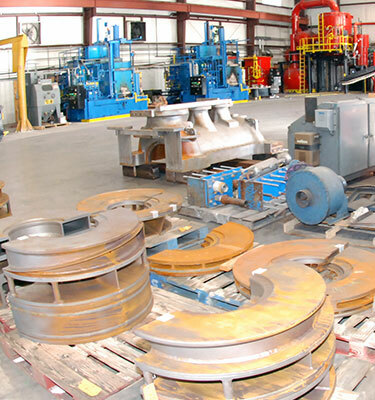 This impressive suite of modern heat treating equipment is supported by additional equipment for hardness testing, shot blasting, and other services. 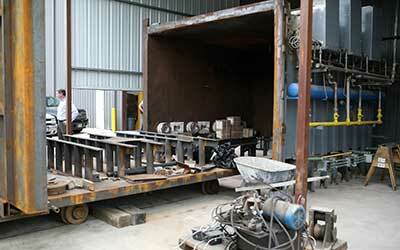 Added to all of this is our on-site metallurgical laboratory. But even the best people and equipment cannot achieve optimum results without dedication to the third "E" - excellence. 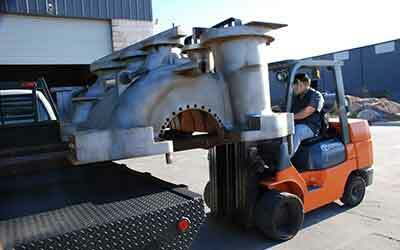 At National Heat Treat, every step in the processing of your parts is performed with the utmost care and diligence. 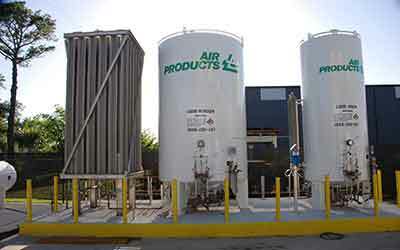 Our prime objective is to provide our customers with quality work performed on time every time. It is this attitude that makes all the difference and enables NHT to provide the ultimate in customer service. The fourth "E" – economy - is reflected in our pricing. Our royal service does not demand a king's ransom. In fact, our prices are extremely competitive. Pickup and delivery are free in the Greater Houston area. 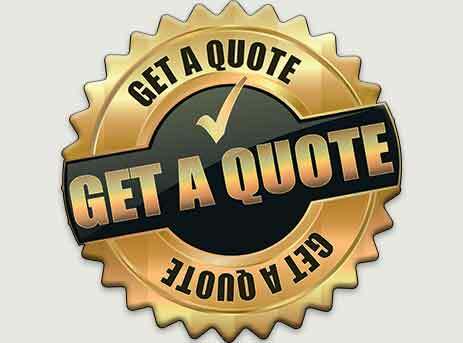 So don't wait – call us today for a fast and free quote. We look forward to serving you! 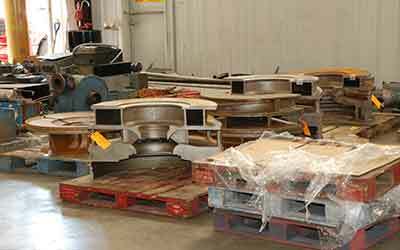 We offer an extensive array of heat treating services at our facility. 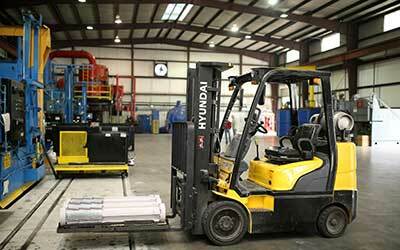 We have the facilities and technical expertise to provide our customers with dependable results delivered on time. NATIONAL HEAT TREAT is honored to hold ISO 9001:2015 certification. This premier international quality certification is only awarded to companies and organizations that have demonstrated the ability to consistently provide products and services that meet customer and regulatory requirements. 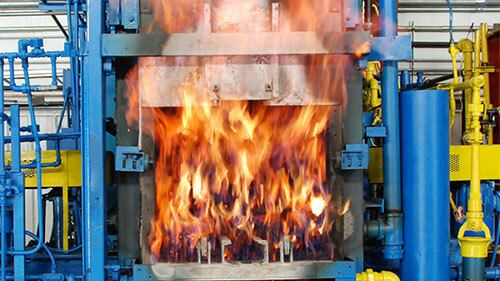 National Heat Treat is open throughout the year. Check our Opening Hours before you visit. I have been using National Heat Treat for going on 4 years now, your team is running a first class operation and will go above and beyond to meet the tight deadlines the Oil and Gas industry demands. They are the best in the business hands down and have helped me out of jams countless times! 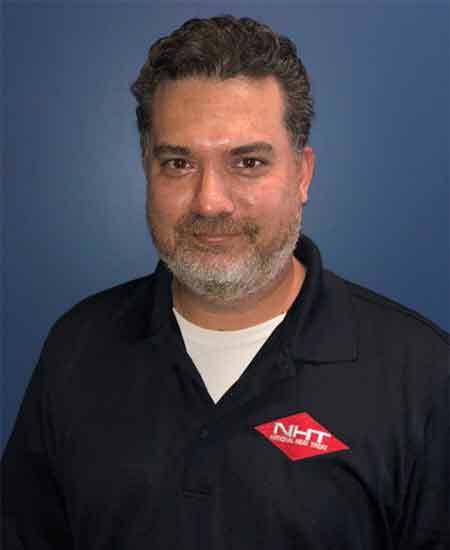 From its headquarters in Houston, NATIONAL HEAT TREAT has quickly earned an excellent reputation in supplying prime contractors in the oil and gas, aerospace, defense, energy, automotive, electronics, transportation and ... Read More. Free Pick-up and Delivery. Call to schedule your pick-up today! Copyrights © 2019 All Rights Reserved by NATIONAL HEAT TREAT, LLC.